With prices on the rise for just about everything these days, everyone is looking to save money. And, with gas prices at historic highs, nobody wants to make unnecessary trips to the doctor’s office or local drugstore for medical treatments. Now that allergy season is in full swing, everybody is looking for cheaper, easier ways to treat their allergy symptoms. Once you know what you’re allergic to (with the help of allergy testing), avoidance of your allergic triggers is the best way to prevent allergy symptoms. This method of treatment is cheap, easy and free of side effects. However, avoidance of certain triggers, such as outdoor pollens, is not always possible, short of constantly remaining indoors. Countless medicines are available for the treatment of allergies, including both prescription and over-the-counter forms. A number of good allergy medications are now available over the counter (no prescription needed). Low-sedating antihistamines such as Zyrtec (Cetirizine) and Claritin (Loratadine), which are also both available in generic forms, are good medications for as-needed use. In order to save money, some people may get just as much allergy relief from taking half of a tablet, thereby making their medication supply last twice as long. Allegra (Fexofenadine) is a non-sedating antihistamine that is still available only by prescription, although is now available in generic form. 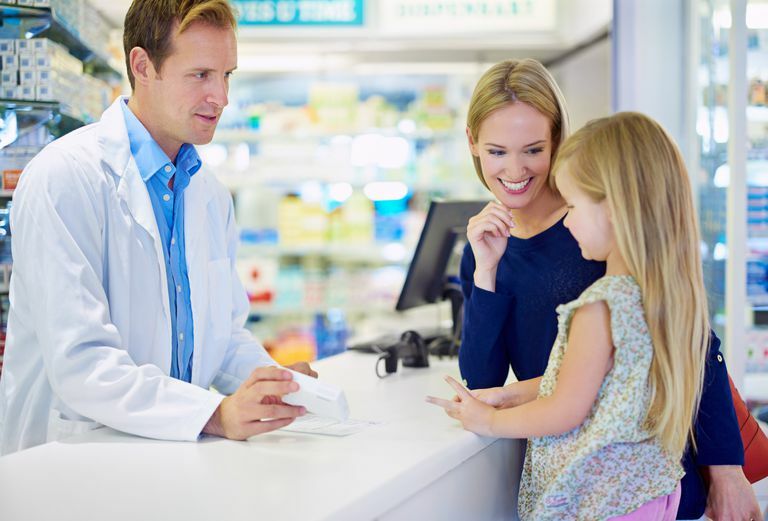 Since most insurance plans prefer that a person take generic medications (because they cost the insurance company less money), generic fexofenadine may be an inexpensive way for a person to treat their allergies. NasalCrom is an over-the-counter allergy nasal spray that is fairly good at preventing symptoms of allergies when used routinely. While this medication is safe, in order for it to work, it needs to be used for a few days to weeks before exposure to a person’s allergic trigger. Flonase and Nasacort are currently available over-the-counter in brand name form and prescription in generic form. Many other nasal steroids are available only by prescription. Since nasal steroid sprays are typically the single best allergy medicine for most people, this medication is a good (and inexpensive when a person has medical insurance coverage) choice for people with year-round or severe nasal allergies. This medication also treats non-allergic rhinitis. Nasal saline irrigation may offer the cheapest method of treating allergic rhinitis. Various kits are available from local drug stores without a prescription, and refills of pre-mixed salt packets are relatively inexpensive. To save even more money, make your own salt mixture by placing one-half teaspoon of non-iodinated salt and a pinch (or two) of baking soda in one cup of warm water. Fill the squeeze bottle or Neti Pot with the solution and rinse as directed. While allergy shots initially seem more expensive and time-consuming than taking allergy medication, in the long run, you’ll save time and money using this form of therapy. This is because allergy shots come the closest to curing your allergies, and result in a significant reduction in allergy medications that you’ll need. And, after the first few months of going to the allergist’s office every week to receive the shots, you’ll be able to reduce your shot visits to once or twice a month. Best of all, the effects of allergy shots last for years, even after you’ve stopped getting them. What Is Perennial Allergic Rhinitis?